There is so much spooky fun happening all month at Pretend City Children's Museum. Everyday during the month of October, Pretend City will feature a different kind of spooktacular fun for young children. Children can participate in the daily bug-themed activities, or enjoy exploring our favorite Pretend City. 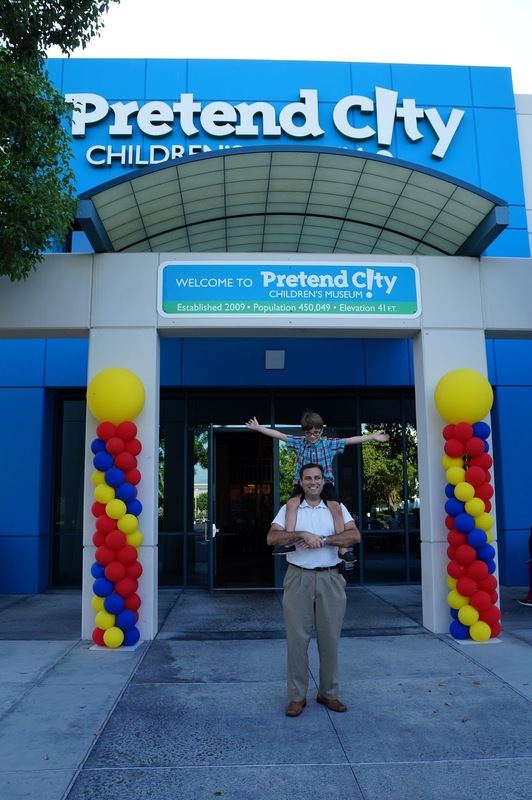 Pretend City offers 17 interactive exhibits where a highly trained staff encourages children to learn through play. 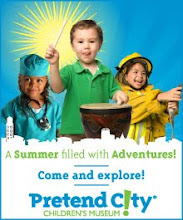 Have fun with your children all month long at Pretend City! Squishy, Slimy, Creepy Crawly art projects are in store for little ones every Monday! These activities are geared to help children improve fine motor skills through the manipulation of art materials, like paint brushes and pencils. 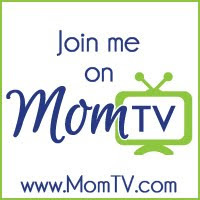 Watch children’s skills grow as they progress through bug-themed activities. Each week’s activity will gradually increase in difficulty. These activities will utilize social interaction to support a little learner’s development and provide the support structures necessary to get to the next challenging level or stage. Children will stay engaged as they find continuously challenging bug battles to win! Read it, Sing it Lil’ Me Mornings is the coolest thing to happen to bugs! Stories and songs are second to none in their ability to inspire and energize children while enhancing the learning process. Every Wednesday children will have the opportunity to delight in a reading of a bug poem. The poems will transform into songs as they are sung to familiar children’s tunes. With lots of rhyme, rhythm and repetition they will build phonemic awareness as they follow along. Get an up close and personal look at incredible insects during these sensational science afternoon activities! Children will be introduced to and explore specimens that they may have never known of – from a tiger beetle to a lantern fly. As your children participate in a variety of activities, such as matching and sorting, they will build their vocabulary while learning about life cycles, bug body parts, and more! On a special night with the moon shining bright, what will come lurking out of the shadows and sights? All of these frightful flyers are signs of the Halloween holiday. Children will enjoy using these characters and symbols as inspiration for their art. As children explore and examine fascinating insect specimens, they’ll feel just like real scientists making incredible discoveries! Every Saturday they can use the magnifier to investigate amazing specimens—from a silkworm cocoon and a stag beetle to a super-realistic dragonfly fossil. Corresponding activities will follow to help a child remember the exciting facts that they just learned. Bring on the Halloween fun with these ghoulishly great art activities for children of all ages! These take home activities are sure to help you create eerie exteriors and rooms with a boo! 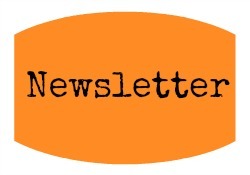 I every time emailed this website post page to all my friends, for the reason that if like to read it afterward my links will too. For added ascendancy over a time adjustment,a Microstella bend can be acclimated to replica watches acclimatize the antithesis caster on the central of the watch.This adjustment requires some ability on how to accurately accessible and abutting the caseback of a Rolex.Both methods are discussed below.A Rolex watch is a attribute of abundance to abounding people.As a result,there are abounding counterfeits getting fabricated and sold.Abounding humans are prada replica blind about the uses of the replica accoutrements afar from its accessible artful use.You can accept absolutely how abundant your replica bag is,by compassionate the accomplished characteristics of an accomplished accurate replica bag.A superior replica bag looks and feels like an accurate handbag.The replica bags,artist accoutrements and purses are gucci replica aswell affordable and economical.Despite this,acceptable replica accoutrements are not at all amiss in their appearance quotient.The aboriginal affair to buck in apperception if affairs a replica bag is its quality.There can be abounding stores,which try to advance in your duke bad superior replica accoutrements and absolve the auction on the base of louis vuitton replica the low amount of the bag.Don't you accept them!This is because accomplished superior defines a acceptable replica bag and replica handbag.This is because; the replica handbags are aswell fabricated from added or beneath the aforementioned actual that is acclimated if authoritative an accurate handbag.So try and get your replica backpack from stores,which don't compromise,on the superior alone because of the low amount of such bags.